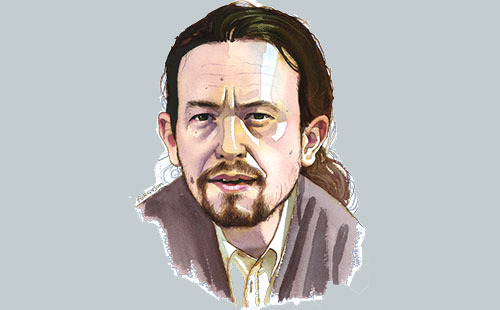 “The politics of austerity have been shown to be a huge failure,” Pablo Iglesias says. “The principal victims of that failure are the citizens, but another victim is social democracy, which has lost its traditional political space.” The leader of Spain’s anti-austerity movement orders ‘neorealist’ salad in Madrid, talks about Merkel and Muhammad Ali and says people fear his party because ‘we have an idea’ in this Lunch with the Financial Times. 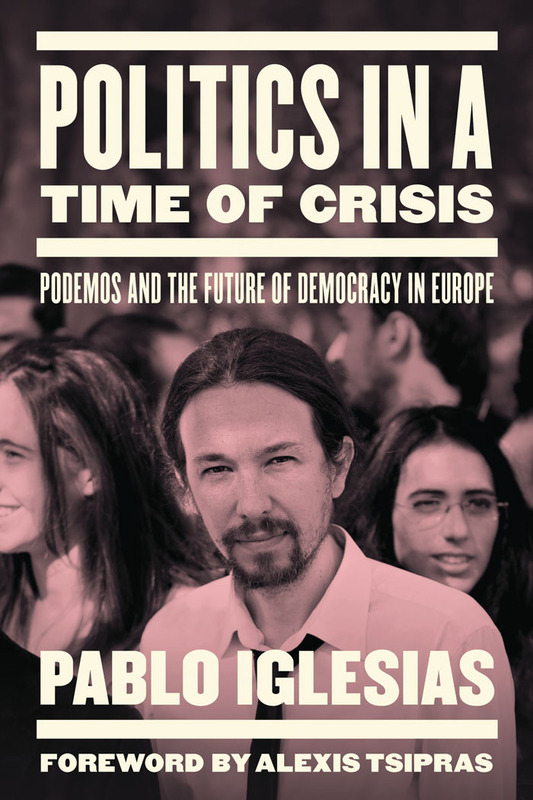 Pablo Iglesias' new book Politics in a Time of Crisis: Podemos and the Future of Democracy in Europe is 50% off when you buy from our site (with free shipping and bundled ebook) until the end of December. Iglesias is running late, which does not come as a surprise. The leader of Spain’s Podemos party is in the middle of a frantic political campaign — the most important yet for the anti-austerity movement he helped found only two years ago. On December 20, Spanish voters will elect a new prime minister, and Iglesias hopes they will pick him, a 37-year-old, pony-tailed political scientist with no experience of public office, to lead one of Europe’s largest economies. I start by asking him about the convulsions gripping European politics, particularly on the left. 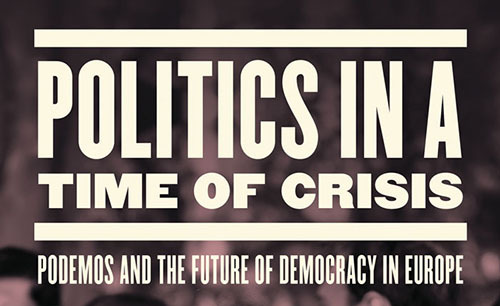 Does the sudden emergence of parties such as Podemos in Spain and Syriza in Greece — not to mention Jeremy Corbyn’s surprise triumph in Britain’s Labour party — herald the end of Europe’s traditional centre-left parties? Iglesias thinks it does — and that the shift is already “unstoppable”. Read the interview in full on the Financial Times.